(CN) – A pair of Bluegrass State citizens filed a federal lawsuit against Kentucky Gov. Matt Bevin on Monday, claiming he blocked them from his official Facebook and Twitter accounts in violation of their free-speech rights. Drew Morgan and Mary Hargis, represented by attorneys from the American Civil Liberties Union of Kentucky, sued the governor in Frankfort federal court, arguing that permanently banning people from posting comments on his official Facebook and Twitter accounts is a violation of the First and Fourteenth Amendment. Bevin was elected in 2015 and created his official Twitter account, @GovMattBevin, and official Facebook account that same year. Both are verified accounts, meaning the social media sites signify that the pages are “an authentic page of a public figure, media company or brand,” according to the complaint. The governor uses them to communicate information about a range of topics, including local, state and national news, politics and his administration’s policies, Morgan and Hargis say. Morgan and Hargis allege Bevin has blocked more than 290 users from his Twitter account and banned over 300 users from his Facebook. Morgan says the governor blocked him on Twitter in February, and Hargis says she was banned from Bevin’s Facebook page in or before July. Morgan claims he tweeted from his @BigBlueDrew account that he was “inquiring about the status of the governor’s then-overdue property taxes,” and was blocked shortly after. Similarly, Hargis was “banned” after posting Facebook comments on Bevin’s page criticizing his right-to-work labor policies and skilled labor apprenticeship program, according to the lawsuit. 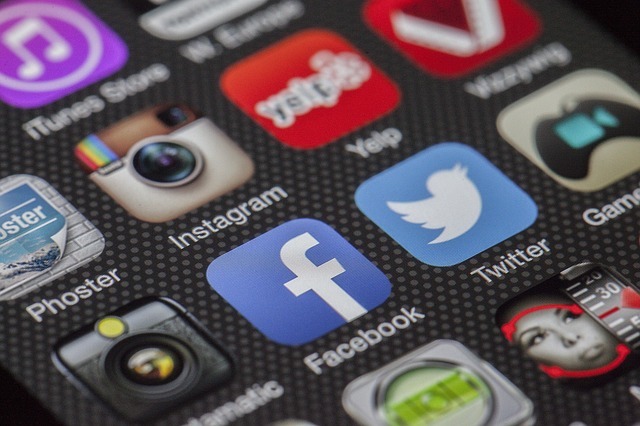 Both Kentucky residents claim their social media posts were not “obscene, abusive, defamatory, or otherwise in violation of” the social media sites’ terms of service. They say they use their accounts to engage in protected political speech and want to again post “non-threatening, non-obscene, non-abusive political speech” to Bevin’s social media pages. Woody Maglinger, spokesman for Bevin’s office, addressed the topic in a statement in June. Morgan and Hargis want a judge to order the governor to unblock all users and declare that he can no longer block individuals or organizations from his official Facebook and Twitter pages because that is an unconstitutional speech restriction, both facially and as-applied, that does not serve a significant governmental interest and leaves constituents with no other alternative for communication. The plaintiffs are represented by William Sharp and Heather Gatnarek of the ACLU of Kentucky. The ACLU filed a similar lawsuit against Maryland’s governor on Tuesday. Gov. Bevin’s office did not immediately respond Monday to a request for comment on the lawsuit submitted through a contact form on his website.